We welcomed 4 time Michelin Star recipient Takeyasu Ishii in June 2016 as part of our renewal plan to become the new and improved Kaikatei Izumi. We welcome you to experience our memorable meals and delightful service. 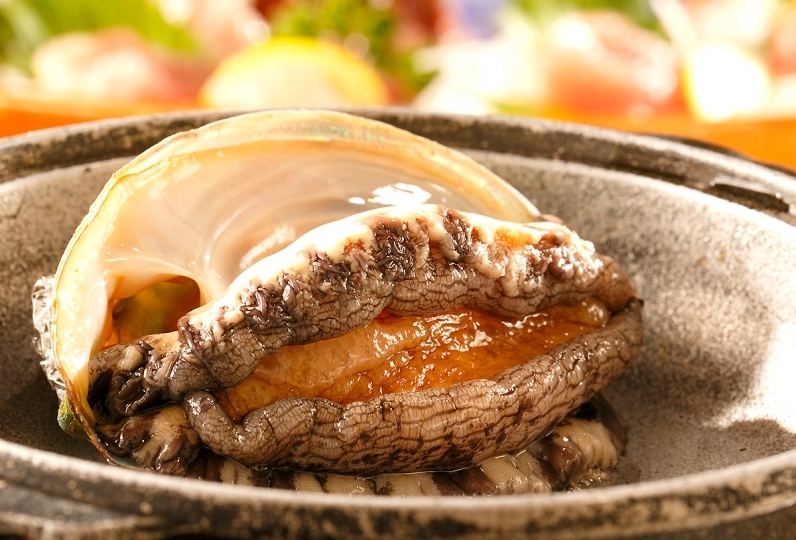 Our traditional Japanese cuisine features hand-picked ingredients, such as the fresh seafood caught right here in Toi. Enjoy a unique meal prepared by the very best. In your room, you will be able to feel the sea breeze. We have options available for guest rooms with outdoor baths as well as special rooms on our highest floor. Enjoy a relaxing time with the best view of the Toi area. Come out on a trip to forget your daily life and experience the Toi Ocean and a stellar meal. I was sorry that I could not eat everything because of the large amount of food. Last week, I stayed in this special room for my first couple's trip after marriage. I had trouble before going and when calling me when I was in a situation that might not be in time for dinner, I got a lot of consultation. Thanks to you I am able to arrive safely, I really appreciate your kind and courteous correspondence. It was delicious enough to impress all the dishes, and it was a delicious cuisine with colorful leaves and flowers on the plate as well as a delightfully delicious dish as it was an autumn stay. 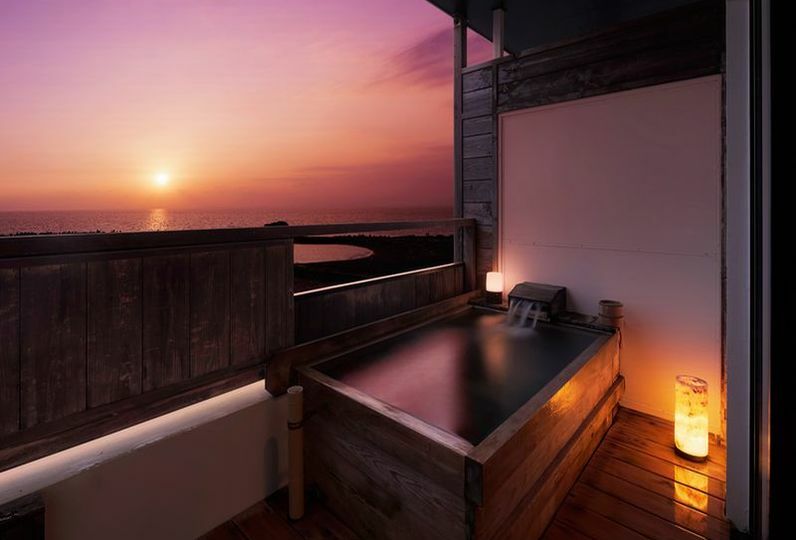 I was able to enjoy the outdoor bath in the room slowly until late at night, I think that it was really nice choosing a special room with a little luxury. I had a wonderful memory. thank you very much. It is a recommended accommodation, I would like to go staying again someday. Daiten hot spring has stayed several times, but it is a circulating hot spring inn, including the hotel. 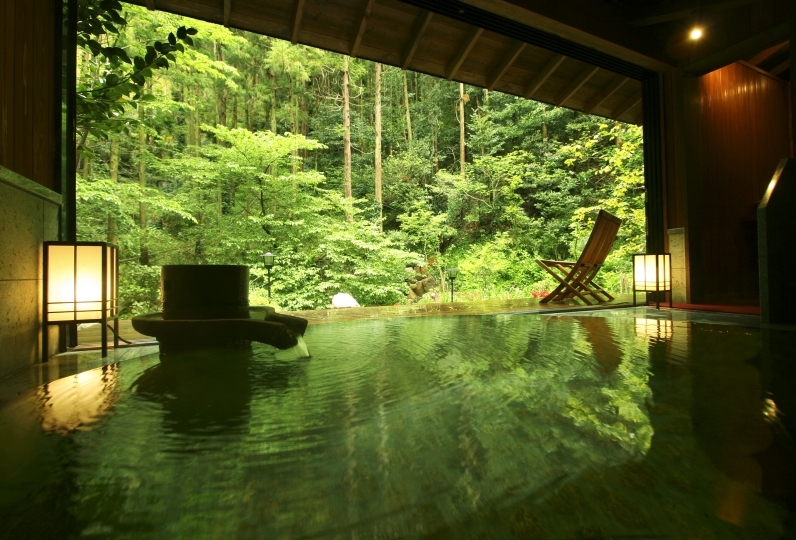 Unfortunately, unlike hot springs with sourced springs, it is regrettable that the charm as a hot spring will be halved. On the other hand, it is an inn that you feel enough to put effort in cooking. For dinner, we were satisfied with seafood dishes of as many as elaborate items. In addition, both dinner and breakfast, I was impressed that the chef's person thoughtfully greeted guests from the kitchen near the meal entrance. Also, because the inn is on the opposite side of the entrance to the ferry terminal to Shimizu Port, it was possible to board the ferry at No. 1 ferry with enough margin, with the aim of seeing Mt. Fuji snow-capped from Suruga Bay It was convenient for us. Ishii began his career at Hamadaya in Ningyocho and perfected his skills in Japanese cuisine by studying at further exquisite Japanese restaurants. During his time as head chef at Ginza Yukichou, he received the one Michelin star four years in a row. In 2002, he received the Governor's Award for Excellent Tokyo Chefs. He also works as an instructor at the Cooking Association and well-known cooking schools. He has made appearances in the cooking segment of the NHK TV program Asaichi. Representing Western Izu as the hot spring spot to be, Toi Hot Spring is said to have been discovered during the Toi Gold Mine. Legend says that a monk who was suffering from illness prayed for 21 days and received a message in his dreams to bathe in a hot spring. He cleansed himself in the Toi hot spring that was emerging between boulders and his illness was cured. Even now, the health benefits of Toi Hot Springs are well known. 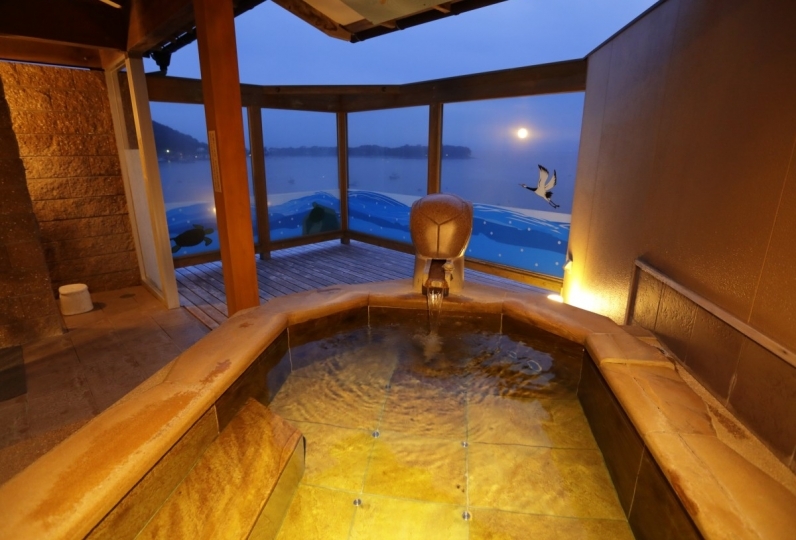 Enjoy a long bath in our hot spring which faces the Suruga Bay. When you enter, you will be greeted by a fireplace and a spacious lobby. Women guests will select their yukata color upon arrival. Our first floor ping-pong tables are free for use. Please contact the front desk when you would like to play. We do not allow the use of our communal bathing rooms for guests with tattoos. If we find a customer with a tattoo in the bath, we will kindly ask you to leave.